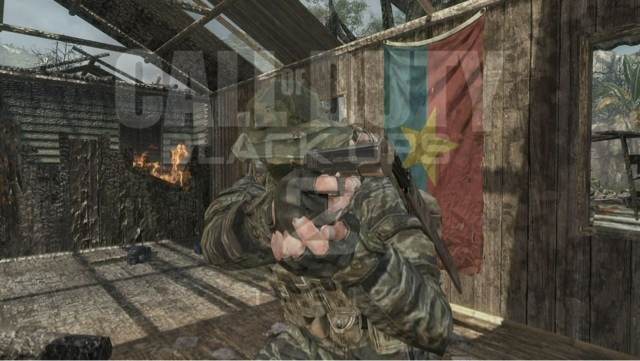 During its 4th Quarter earnings call today, Activision reconfirmed that a new Call of Duty game will be coming in 2012. 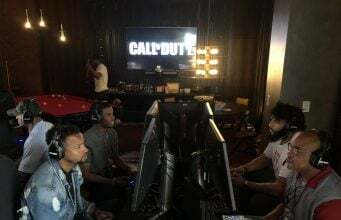 Acivision’s Eric Hirshberg said during the investor call earlier today,“This year, we expect to further expand our presence with the launch of an all-new epic first person shooter title under the Call of Duty brand,” he said. No other details were given for the new Call of Duty title that’s in development. The most popular rumor right now is that Treyarch is hard at work on Black Ops 2. We’re expecting the official announcement some time in May which is when last year’s Call of Duty was announced. We’ll keep you posted..